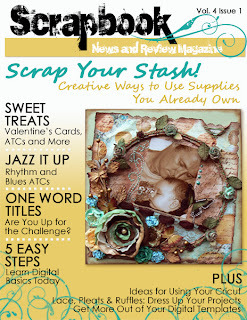 The Jan issue is now available and check out who made the front page.....yip, that's my LO!!!!! How cool is that!! And it's in my birthday month... Jan 2011 will definitely be a month to remember. Wendy that is awesome girl!! Congrats on the cover!!! I love the LO!!! Congrats Wendy! What an honor! I just love your work!